Class Schedule and Fees - Gift Certificates Available! Click here for our print friendly schedule. Class fees may be paid at the time of the class or paid online using PayPal. No PayPal account necessary. 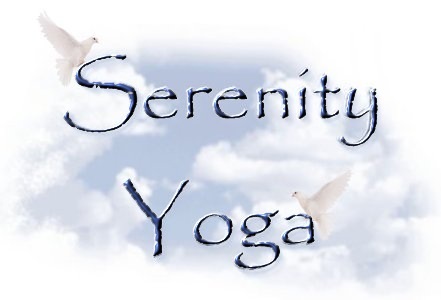 Print out your PayPal receipt for your first class, then Serenity Yoga will track your classes/payments. NOTE: Serenity Yoga offers Military Discount Prices. Scroll down to pay discounted class fees online. After completing your purchase at PayPal, you will be redirected back to this website to download your Gift Certificate.